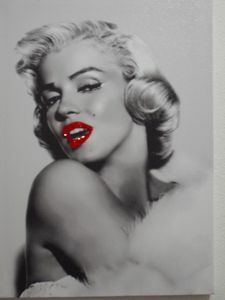 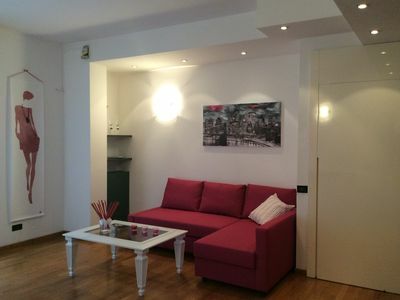 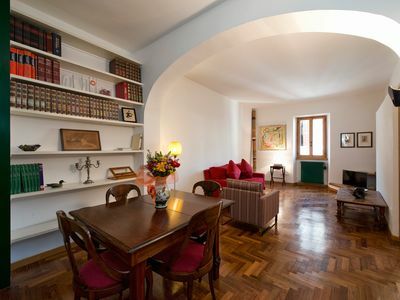 San Calisto 2 | Elegance in Trastevere! 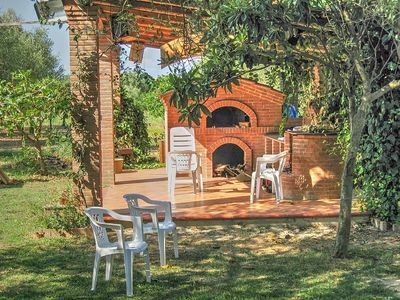 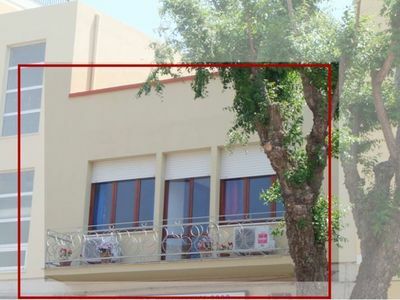 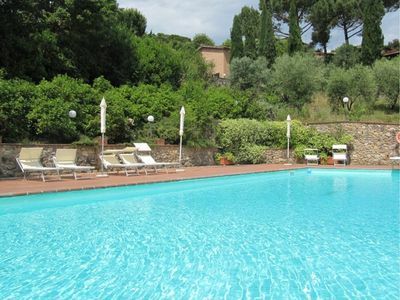 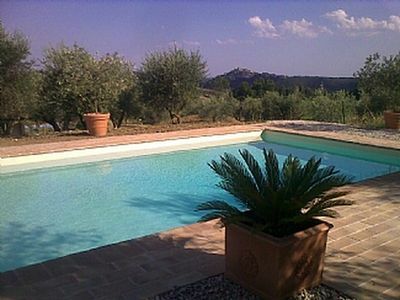 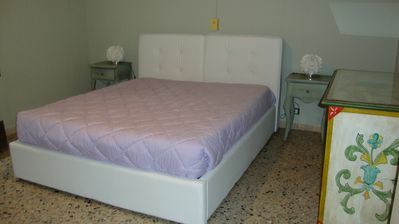 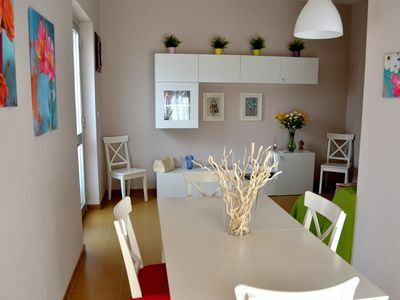 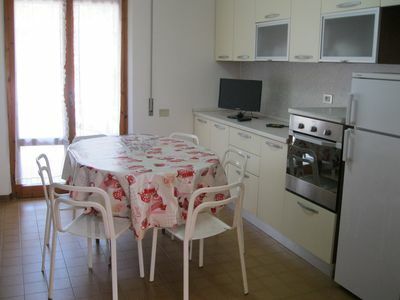 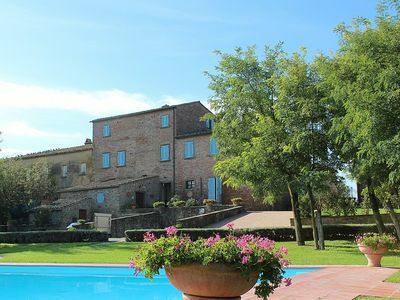 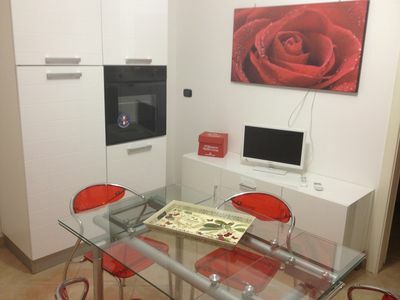 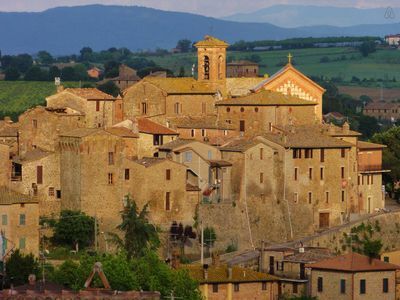 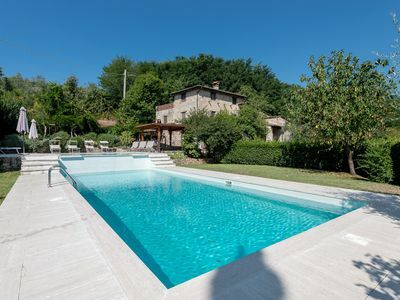 Casa Lamina G: A characteristic and welcoming apartment that is part of a villa, with Free WI-FI. 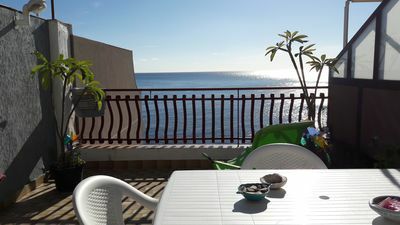 On holiday at the beach just 100 meters from the beach !! 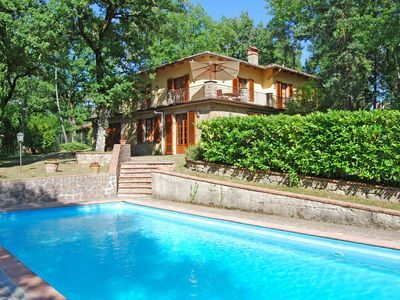 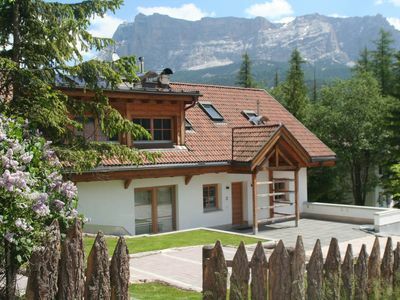 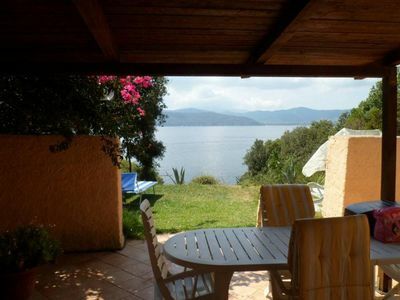 A Petit Paradis - House for four with Vista! 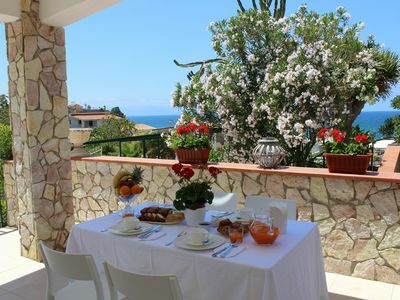 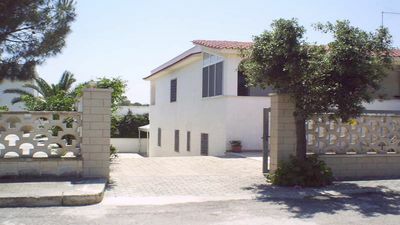 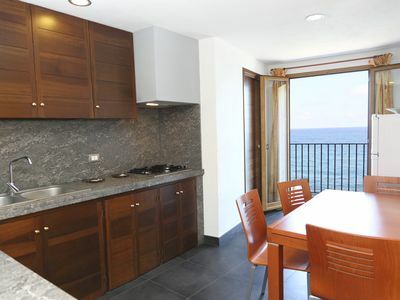 Casa Gina: A welcoming apartment that is part of a villa situated at a short distance from the beach.